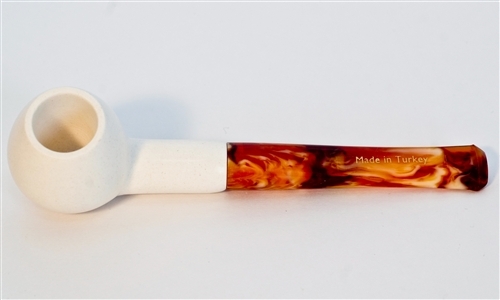 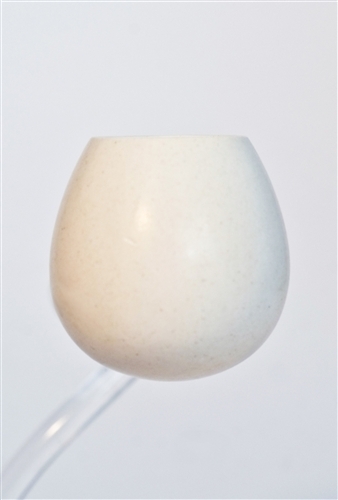 Standard Regular Size Apple Smooth Straight Meerschaum Pipes - These pipes are made with Turkish Meerschaum and other natural minerals. 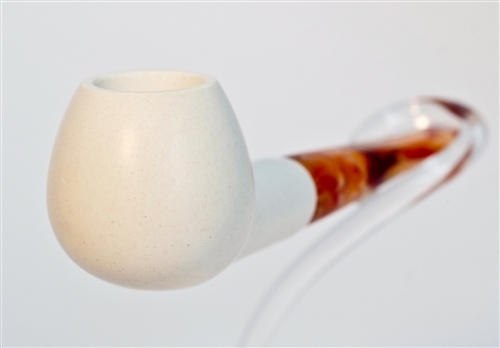 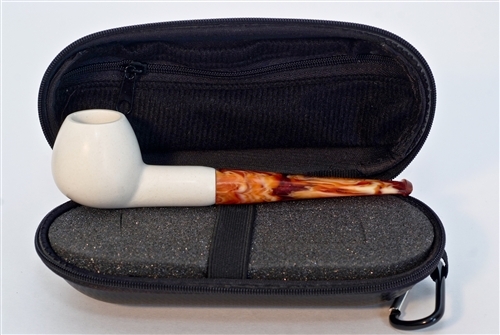 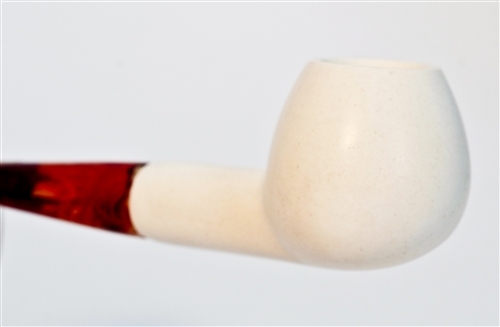 This Royal Meerschaum Exclusive™ pipe is hand finished and provides a cool, dry smoke. 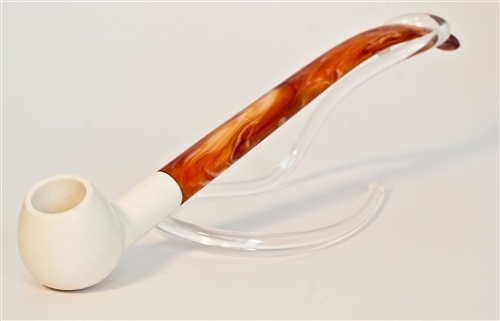 It is a great pipe for beginners as well as for experienced pipe smokers.